Take advantage of an amazing condo, upgraded with all the bells and whistles, with reasonable dues. Close to the Chanshtnu Muldoon park phase 2 improvement zone. Great HoA covers sewer, water, trash, snow, and exterior maintenance. Roof replaced and sewer system improvements completed a couple years ago. This one will go fast! 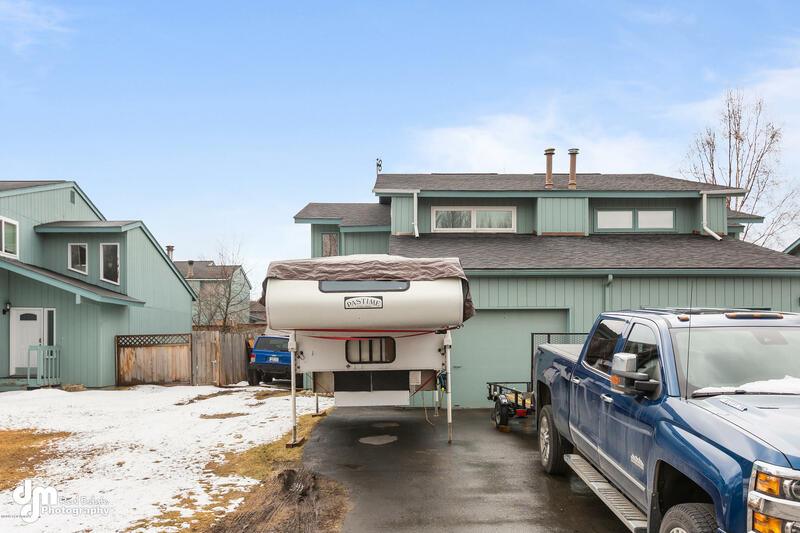 Owner has upgraded the property with unique features including water filtration system, RV pad and RV hook-up, fireplace, remodeled kitchen, fresh carpet and paint. Photos coming soon.